Yes, some music was missing, but what remained of Victor Herbert’s classic score in VHRP Live’s semi-staged concert reading was certainly choice, without a dull number in the bunch. 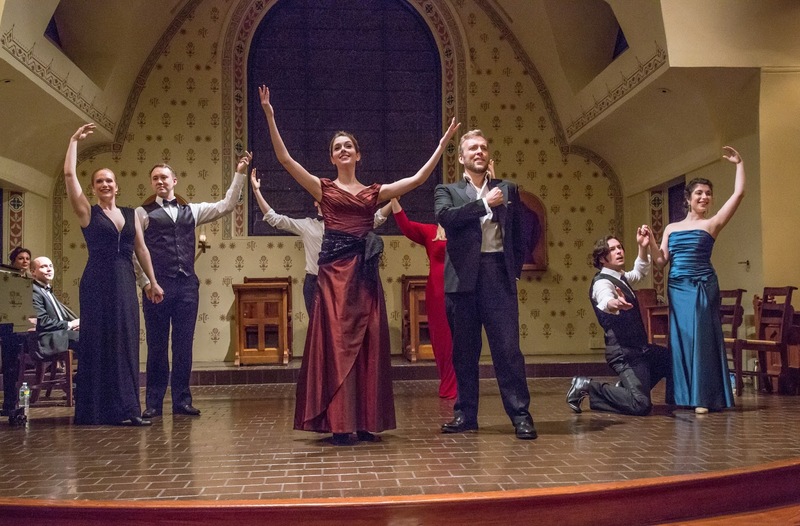 The performing edition was essentially an expansion of Artistic Director Alyce Mott’s version that was first used by the Little Orchestra Society in 1998 where it played the second half of a Herbert Centennial concert. Performed without intermission, original librettist Harry B. Smith’s convoluted story of gypsies, a ballet student who learns she’s an heiress, an impoverished Count composer, and a band of hussars was neatly condensed by Mott, and Irma, the ballerina, and Musette, the gypsy -- lookalike characters always played by the same soprano -- were conflated into one character, though the basic plot, though perhaps slightly less confusing, certainly remains implausible in the extreme. Mott’s economic direction was supplemented by Emily Cornelius’ lively choreography, well performed by the cast. The hussars, for example, came galloping on as if on horses. Under the accomplished musical direction of Michael Thomas, with the excellent William Hicks on piano, the singing was uniformly superlative and the choral numbers – even with a cast of only 12 – registered as satisfyingly robust. Vocal honors went to bass-baritone Matthew Wages as Sandor, Musette’s gypsy lover. His rousing “Ho! 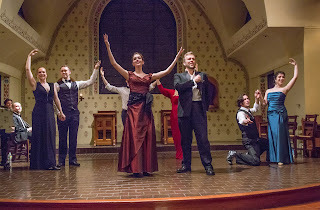 Ye Townsmen,” and the meltingly beautiful “Gypsy Love Song” which deservedly earned the most sustained applause of the evening on Wednesday night, were the standouts. As Irma/Musette, Sarah Caldwell Smith acted with charm, and sang very prettily in the role originated by Alice Nielsen in 1898. 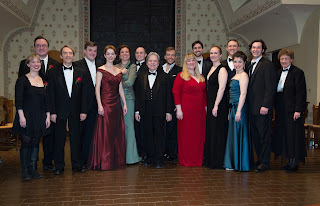 The coloratura demands of the role were well executed in the show’s other take-home tune, “Romany Life” as well as the virtuosic “The Lily and the Nightingale.” Tenor Mitchell Roe sang solidly in the rather colorless role of Irma’s suitor Ladislas. David Seatter made a congenial narrator and vocalized strongly as Fresco, the dance master, who contrives with the Count to play matchmaker with Irma who, it seems, will inherit a fortune if she marries the Count. Seatter shared an entertaining duet with Daniel Greenwood's Count who, in Mott’s revision, has a propensity for turning out various Andrew Lloyd Webber tunes. Big voiced Vira Slywotzky made a late entrance as a romantically inclined prima donna and acted amusingly. She and Roe had fun with the amusing “Only in the Play” duet. “The Serenade of All Nations” was one of several omissions in the concert. To hear the full score, try Comic Opera Guild’s full orchestra CD, available from the Operetta Foundation, or on DVD from COG. 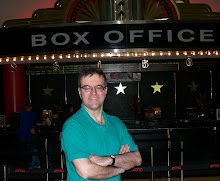 The Ohio Light Opera version is available from Albany Records at Amazon and elsewhere. Though unfortunately it can’t be said in this day and age that anything by Herbert is exactly familiar to the general public, “The Fortune Teller” has always been one of the biggies in the canon. 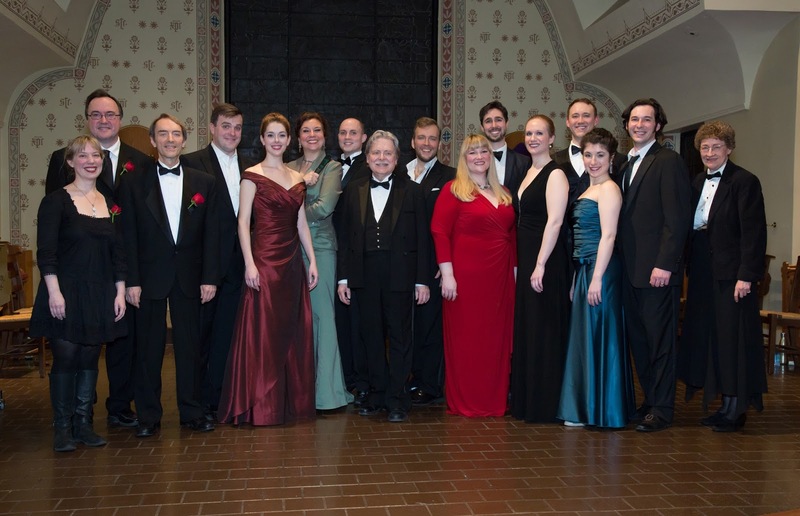 But VHRP Live’s next offering on April 27 and 28 will be an exciting rarity even for the diehards: his 1897 operetta, “The Serenade,” not heard on the East Coast in over 100 years.